Innovative Care. Family Friendly Environment. Located in Newtown Square, Dr. Lavalla is recognized as one of the top area dentists, and his passion is providing exceptional, meticulous care with a compassionate chairside touch for the past 27 years. 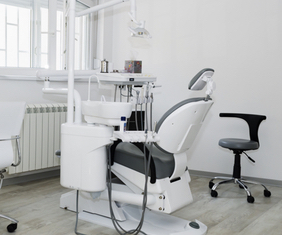 The practice offers a comprehensive range of dental services from general care to the most advanced restorative and cosmetic options for you entire family. Modern state of the art equipment and up to date technology help him to diagnose and treat even the most complex dental problems, providing painless dental care that is essential to create and maintain your healthy radiant smile. Conveniently located in the heart of the Newtown Square, our friendly office staff is dedicated to making your visit as pleasant and painless as possible. If you are interested in scheduling an appointment, please call us today at 610-353-2226. 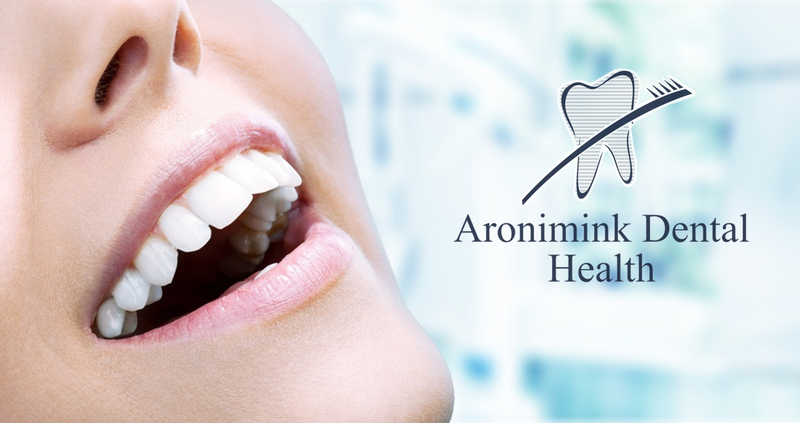 Dr. Lavalla opened Aronimink Dental Health to create a family friendly environment for his patients blended with the highest quality dental care available. His practical honest approach to dentistry is hard to find today with so many large multi-doctor practices. 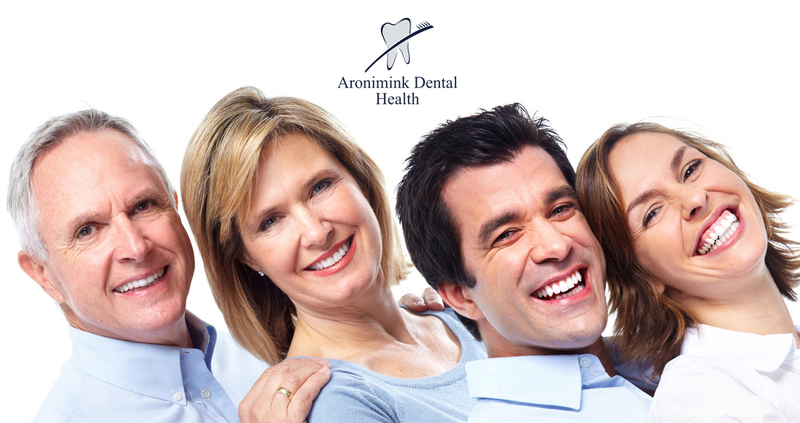 Good dental health and habits can help your smile last a lifetime. 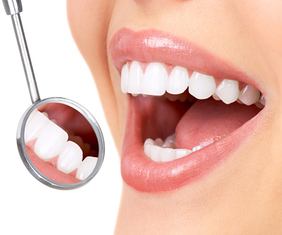 With regular visits to the dentist, routine cleanings and exams you can be confident you have a healthy smile. 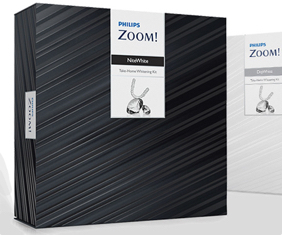 Dr. Lavalla offers painless ultrasonic cleaning for the most comfortable experience possible .